No more cards, lost invitations and paper work. Now we have PercyVites that helps us to create and send personalized party invitations by e-mail. These cool videos include your kid with favorite characters Caillou, Percy, Johnny Test, and Arthur – choose the one you like the most. Then add the child name (the one who is going to have a birthday), the birthday party date, time, location and guests list and invitations are ready to send. We created invitations to our Birthday Party at African Lion Safari and it was fun for everyone. 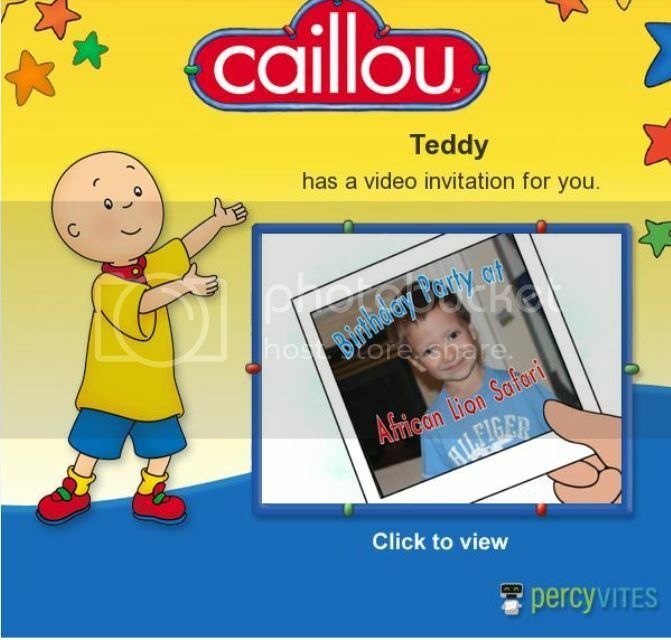 My little one likes Caillou so we created Birthday video invitation where my boy and Caillou act together. The most exciting was that each invitation personally addressed to every recipient. Since we were heading to the Safari we added to our invitations a note to take sunglasses, sunscreen, flip flops and cheerios mood. In 30 seconds video we had almost all the information about the party included and after the list of guests were created we sent all the invitations with a click of the button. And that was only the beginning, PercyVites provides amazing guest management tools, you can see who RSVPed to your invitation, communicate with guests via messaging system, map your party and send it to the guests. Plus you can add additional invitees and send new invitations, just add them to the guest list. I liked that RSVP feature so I knew who is coming to our Birthday Party for planning and booking purposes. One PercyVites invitation costs only 0.99 cents, while one paper card costs about $1.50+ per piece, so having on-line invitations was a good idea. I also noticed that kids and even adults tend to lose paper invitations, forget to RSVP and after that giving me more head ache to call them and ask if they received my card and re-invite again. 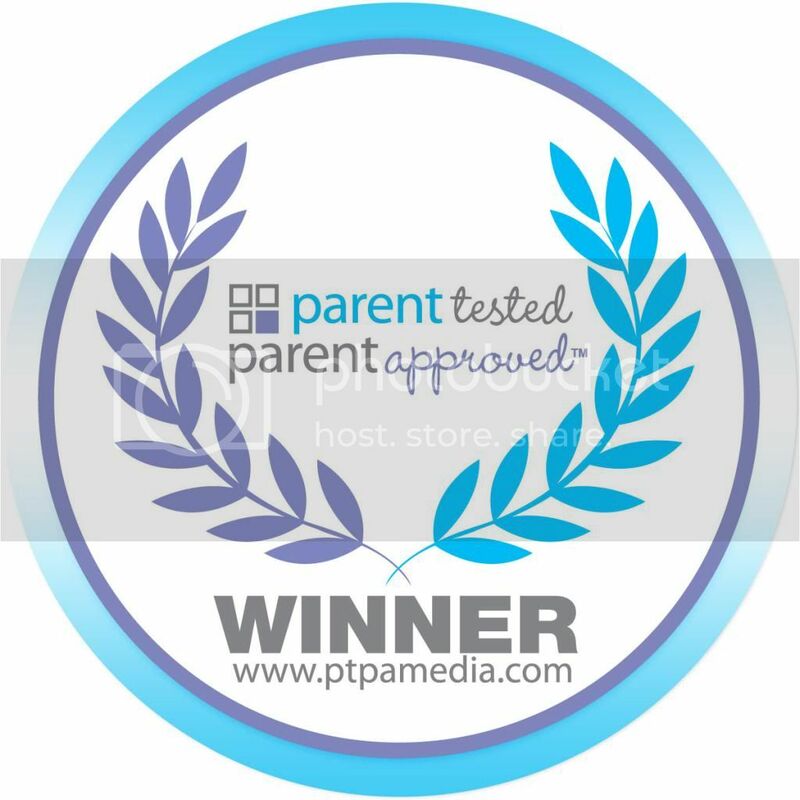 I think PercyVites is truly deserve to receive the PTPA Media Award, making lives of parents and kids much better. Congratulations and enjoy your parties!! !